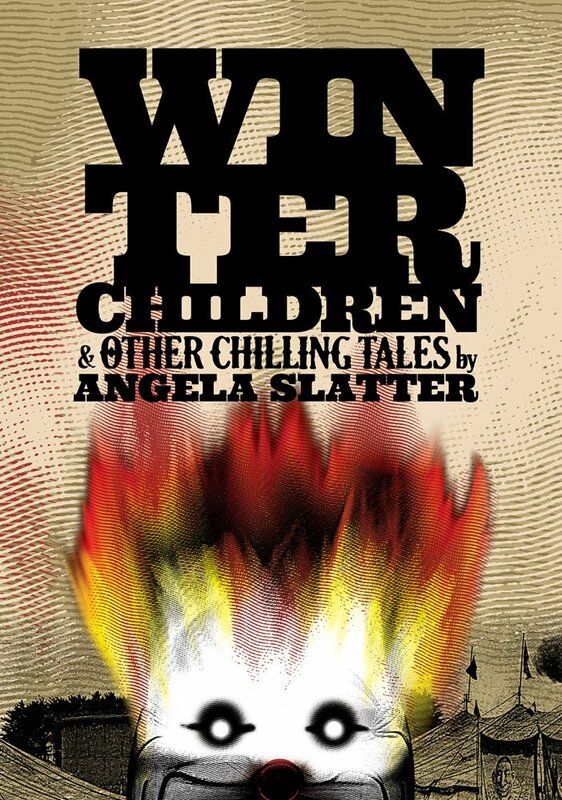 And so here is the cover for my newest collection – my first “proper” horror collection, Winter Children and Other Chilling Tales. Eleven reprints together for the first time AND a brand new story, “The Red Forest”. The lovely PS Publishing have done a great job of pulling together this limited edition with an amazing cover by Pedro Marques. Thanks to Conrad Williams for the Introduction. Pre-order today – this run is limited to 200 copies. Update: only a few copies left! Winter Children and Other Chilling Tales has been listed on the 2017 Locus Recommended Reading List. Acknowledgement: The final editing of Winter Children and Other Chillings Tales was made easier with the kind assistance of the Katharine Susannah Prichard Writers Centre (during my Established Writer-in-Residence gig there) and the Copyright Agency’s Cultural Fund (which helped with funding).